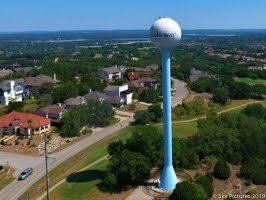 Lakeway Update: ZAPCO, Council, Police and More! All information is obtained from the City Website, meeting videos, FOIA Requests or attendance at meetings. ZAPCO, Council, Police and More! Another big week! ZAPCO met in special session Thursday the 15th. Here is a link to the video - it was live streamed also. This was a special meeting devoted to the proposed Planned Unit Development on the MUD property off Lohmans. It was a full house and good information was shared. The Commission voted to table the issue until the April meeting. The developer committed to building Main street all the way to the Oaks across the Stratus property and will do the infrastructure first. In my opinion, this will have a positive affect on 620 traffic. Reference to a Performing Arts Center (PAC) will also be removed and the size of that space will be reduced. I made a list of other possible improvements to the project that were mentioned and will pass them along to the developer. He has been very responsive to making changes to improve the project. Monday evening is the regular Council meeting and we will hold another public hearing about the PUD at this time. My goal is to have any new changes to the project to ZAPCO at least a week in advance of the next meeting so they can have time to study it. I will also publish that info for public consumption. The next ZAPCO meeting is April 4th at 9:15 a.m. The city attorney has been working for several months on updating our sign ordinance since a ruling by the Feds and State that limits our regulation. We are tentatively planning a session for ZAPCO and Council to be updated on options soon. The regulations on signs in the Right of Way are still in force and Code Officials will be enforcing those regulations. We were notified yesterday that our annual audit has been finalized. I am proud to announce that this was a "clean" audit, no adjustments and no internal control issues were found. Our finance department has once again done an outstanding job - a special thanks to Julie Oakley, Darren Henson and the entire staff for a job well done! As stated earlier, Council will meet in regular session Monday evening. Here is that agenda. Item 4 will be a presentation of the annual audit. Item 5 is an interlocal cooperation agreement with Central Texas Water Coalition. This group works with LCRA to keep Lake Travis and other highland lakes full of water for us. Currently Lake Travis is at 668.67 - almost right on average for this time of year. Looks good doesn't it? Item 6 will be an update on the Police Facility Project by City Manager Steve Jones. On time, on budget! Item 7 is a SUP request from Garages of Texas for an upscale storage facility where high value autos can be stored and enjoyed. Item 8 will be another Public Hearing on the PUD request. Items 10-11 will repeal the existing comprehensive plan committee ordinance and instate the new ordinance to get the process started. Item 13 will be a discussion in executive session about the purchase of land by the city (Stratus Property). The Board of Ethics will meet on March 21 - here is a link to that agenda. 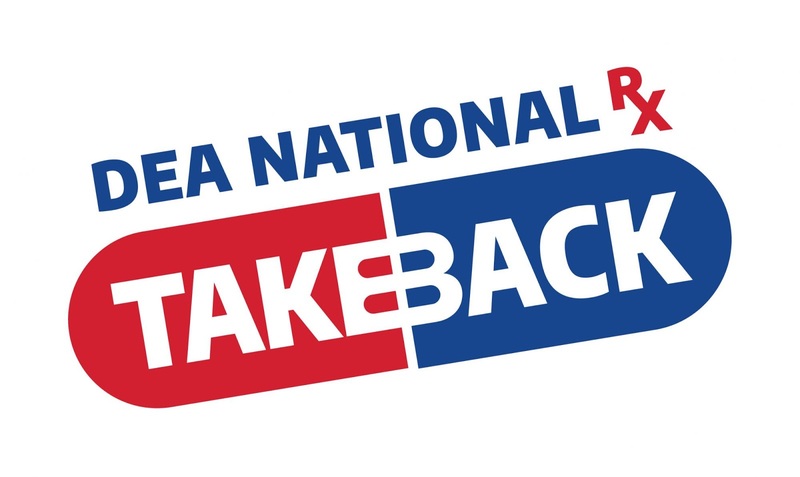 Our next Drug Collection event will be April 28 from 10 a.m. until 2 p.m. Here is a link to more information. Put it on the calendar! The City sends out "Blasts" about upcoming events and city information. Please sign up and get the latest! Here's a link to the sign up page. The Compass Bank in Bee Cave was robbed at 2:10 p.m. on March 15th. 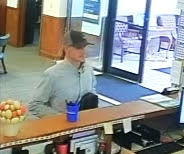 Suspect is 5'8" to 5'10", blond hair, blue eyes and thin build. Left in a new Infinity - brown in color. If you have any info, contact Sgt. Ryan Halley at 512-579-2976 or the Austin FBI at 512-506-2192. LPD Officers conducted 245 traffic stops, responded to 19 alarm calls, handled 26 animal calls, responded to 10 collisions, answered 24 suspicious circumstances calls, completed 3 mental health calls, and handled 100 other types of calls for service for a total of 427. Routine traffic stops resulted in the following charges; Open Container X 1, and Possession of Drug Paraphernalia X 3. Officers responded to a RR 620 S. business in reference to a disturbance call. Upon arrival, it was learned the manager of the business was having an argument with one of the employees. The employee was asked to clock out and leave, but was refusing to do so. After officers arrived the employee complied and left the scene without further problem. No charges were filed in this case. Officers responded to a Serine Hills apartment complex for a report of an assault. Upon arrival, officers learned a disturbance had taken place between roommates. One person claimed to have been hit but did not want to file charges. The subjects were separated and one agreed to leave the residence. No charges were filed in this case. Officers responded to a RR 620 restaurant in reference to a disturbance call. Officers were advised a customer returned to the business to complain about an order received from the drive-up window. At the time the customer arrived the business was closed for the night and company policy would not allow them to reopen to serve the customer. Both parties reached an agreement while the officers were on scene. No charges were filed in this case. Detectives and CSI personnel responded to the 700 block of Vanguard in reference to a Death Investigation after a female subject was found to be unresponsive. Detectives are working with the Travis County Medical Examiner’s Office to determine a cause of death. However, the death does not appear to be suspicious at this time. Detectives were assigned to assist patrol investigating an incident whereby a female subject had reportedly fallen in the 400 block of Sailmaster. Police and EMS crews responded and transported the subject to an area hospital where she was later pronounced deceased. Detectives are awaiting an autopsy report from the Travis County Medical Examiner’s Office. However, the death does not appear to be suspicious at this time. Detectives responded to the 100 block of Comet in reference to a Death Investigation after a male subject was found to be unresponsive. Detectives are working with the Travis County Medical Examiner’s Office to determine a cause of death. However, the death does not appear to be suspicious at this time. Chief Radford was the speaker for this week’s session of the Citizen’s Police Academy; he was assisted by Lt. David Law, Edgar Smith and Laura Rodriguez. The Chief’s program on Use of Force and the Psychological Effects of Policing was well received. As always, questions and conversation are welcome. If you would like to be added (or removed) from my email list, send a note to lakeway@bain.us and I'll take care of it.